AlterMundi wrote a chapter on the LibreRouter for The community network manual : how to build the Internet yourself . This volume is jointly published by the Fundação Getulio Vargas (FGV), the International Telecommunication Union (ITU) and the Internet Society (ISOC). 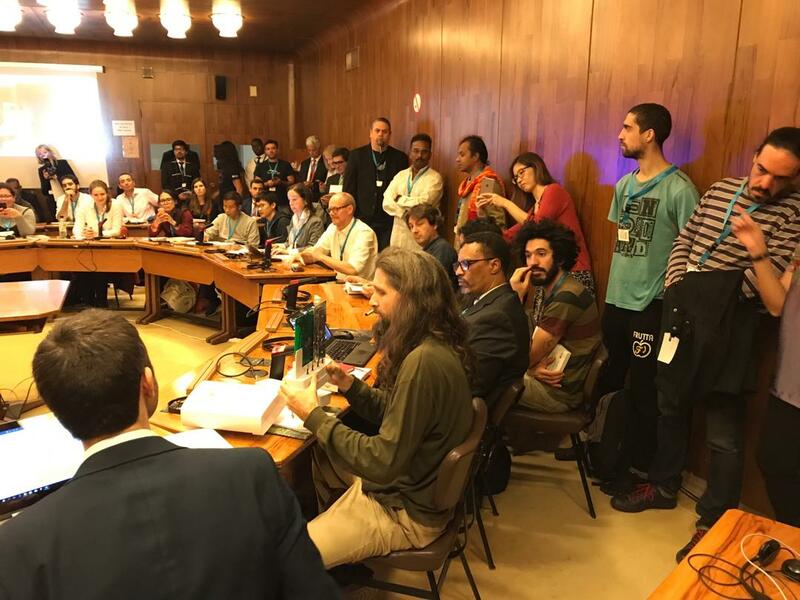 It is the result of the 2018 Call for Papers of the UN IGF Dynamic Coalition on Community Connectivity (DC3) and is the Official 2018 DC3 Outcome. This video registers NicoEchániz’s presentation of the LibreRouter chapter during the Internet Governance Forum 2018 in Paris. SAn got his hands on the latest prototype produced by Dragino, and shares here detailed pictures of it. He’s currently working on a bootloader for the board, and making great progress towards a safe sysupgrade mechanism, implementing a dual-boot system with u-boot. 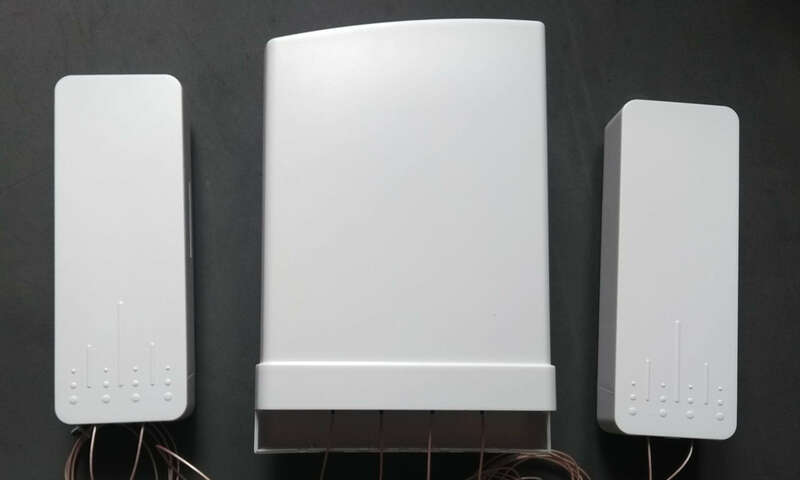 2019 LibreRouter. Asociación Civil Altermundi.